Afri staff, volunteers and supporters donned Panama hats on Bloomsday, June 16th, and picketed 30, Botanic Avenue to highlight the fact, revealed in Panama Papers, that a company at this address facilitates commission payments on behalf of major Italian Arms Company Finmeccanica. See below film about the action. 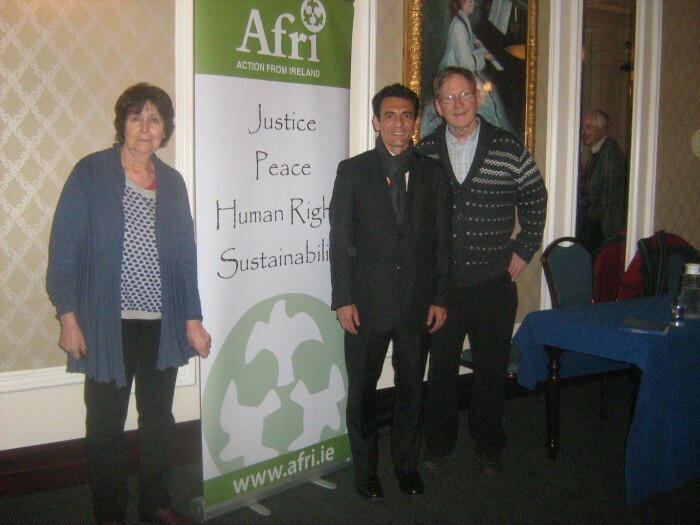 Afri has expressed alarm at recent revelations in the Irish Times regarding involvement by Irish-based companies in the international arms trade. 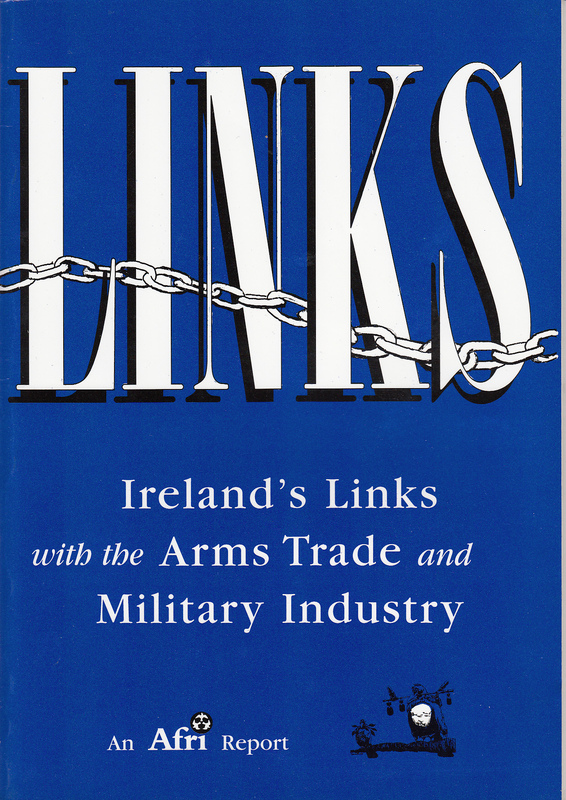 Afri cited as one of the most disturbing revelations in the report the fact that a Drumcondra-based company – Intertrade – has acted for one of the world’s largest arms companies, Finmeccanica, whose products include jet fighters, torpedoes and electronic warfare equipment, which are shipped around the world to cause death and destruction. 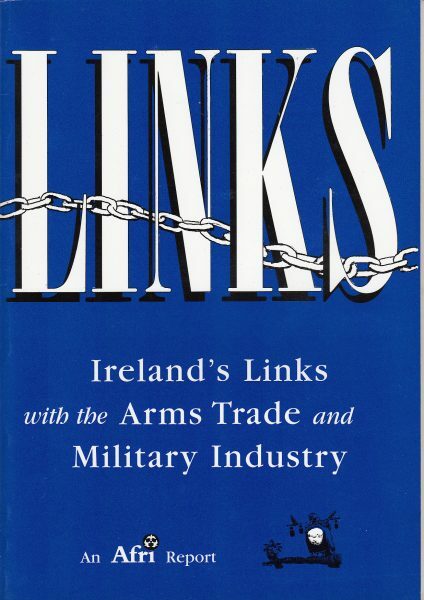 “Making peace by making war is what we are trying to do – but it doesn’t work”, stated Edward Horgan, former commandant in the Irish Defence Forces and Shannonwatch spokesperson as he addressed the public meeting on ‘Peace and Neutrality: International and National Perspectives’. 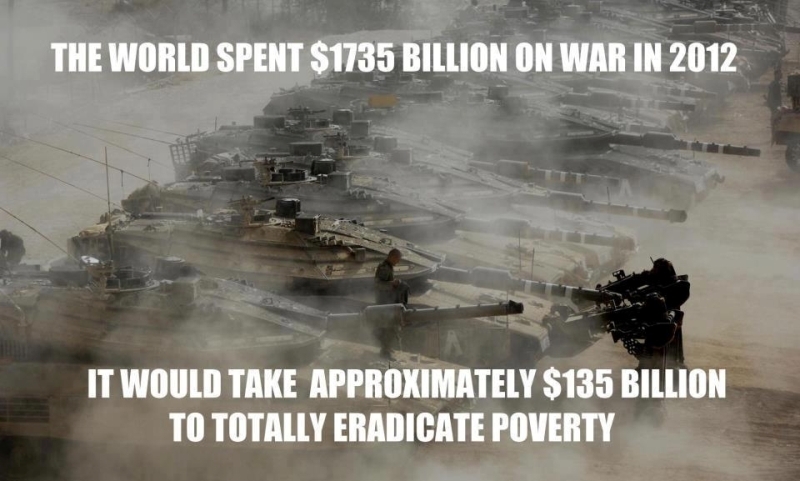 Peace can only be achieved by positive neutrality. One country which has pursued the path of positive neutrality is a country with approximately the same population as Ireland: Costa Rica. Costa Rica disbanded their army in the 1940s and the President at that time, Jose Figueras, declared that the military budget would be used on healthcare and education instead. Figueras believed it was pointless for a country the size of Costa Rica to have an army as it would never be able to compete with a larger country. Costa Rica has since become renowned for its neutrality and peaceful stance in foreign affairs.